Sure the economy is in the white whirl bowl and the division of classes has become more akin to Middle Ages Europe than 20th century America, but hey at least there’s baby giraffes in the world. And they’re pretty freakin’ adorable. Posted on October 11, 2011, in America, INTERNETS!!!!! 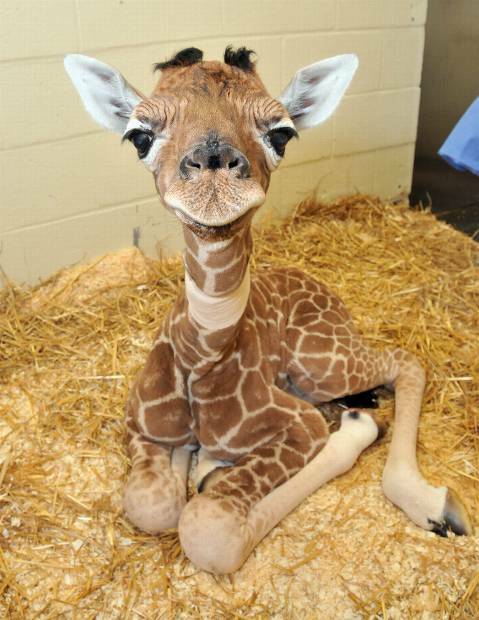 and tagged adorable, baby giraffe, cute, occupy, rise above. Bookmark the permalink. Leave a comment.